There are several options available to landowners for control of noxious weeds. When possible don't plant any vegetation you don't have information about. Find out if it is invasive and if at all possible use natives. If exotics are not introduced, we will not have to worry about them taking over. 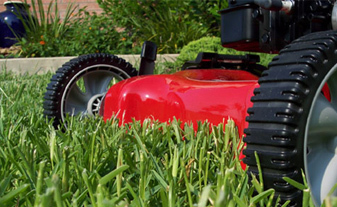 Cutting, mowing, weed-eating, disking, plowing. This method may need to be used several times during the season to prevent plants from producing seed. 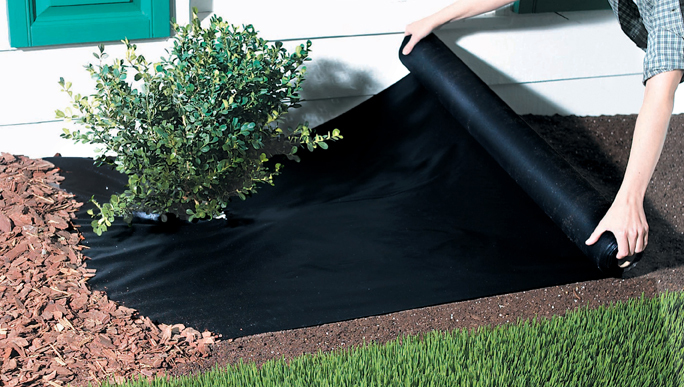 Using plastic or cloth fabrics to cover areas, mulches, bark, soil amendments, or using competitive vegetation to compete with noxious weeds. 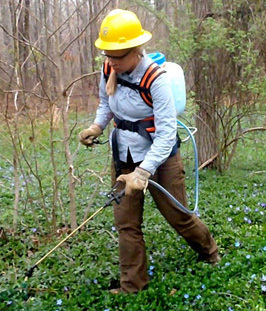 Using man-made herbicides and or natural remedies to kill unwanted vegetation. Use of fertilizers and other soil elements to change the chemistry of the soil. Introducing desirable insects native to the area or introducing plant specific insects that consume noxious weeds or reduce seed production. Grazing animals can be used to consume many undesirable noxious weeds in order to gain control. Using several methods in combination works best! 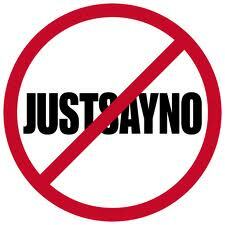 Don't let the noxious weeds go to seed! This will set you back for years. 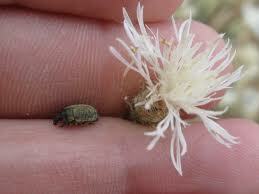 Noxious weed seed can last in the soil for many years without germinating. Need specific information about a noxious weed? Go to our Documents section to download brochures with the IVM options available for each of those noxious weeds.